Earlier today David Robertson defended Republicans for their anti-scientific viewpoint in denying the scientific consensus on climate change at The Moderate Voice, where many of my posts are also posted. Dorian De Wind followed up, citing work by NASA to debunk what David wrote on the science. As this part of the debate has already been answered, I will address a more specific claim that there is no consensus. Climate change denialists typically make one of two related arguments, either denying that there is a strong consensus among climate scientists or denying the entire concept of a scientific consensus. David quoted a paper by science fiction writer Michael Crichton denying the concept of a scientific consensus. Crichton is not a climate scientist, but is a well known denier of climate science. Both his view on the scientific consensus and his arguments against climate change have frequently been debunked. As a fellow physician, he should have known very well that the use of consensus statements is common in science. Consensus papers are actually extremely common in medicine, as experts in a field decide what the best evidence shows to guide those providing medical care. For example, a quick Google search will show what seems like an endless number of consensus statements from the National Institute of Health. This is just one of many organizations which has issued consensus statements in health care, and other scientific fields also commonly use consensus statements. 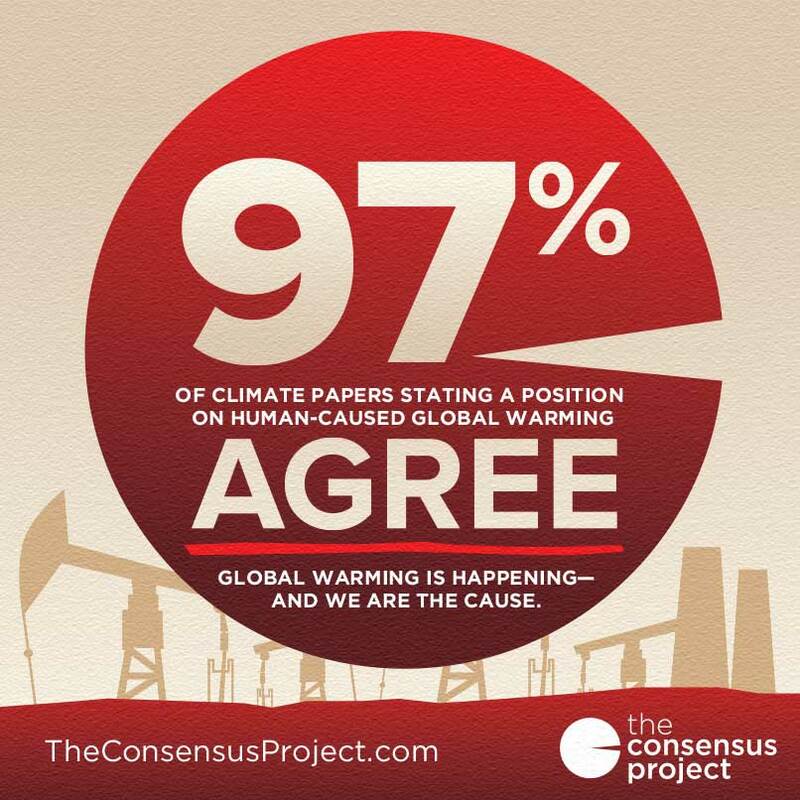 Reaching a scientific consensus does matter beyond the scientific community. For example, the scientific consensus on climate change has often been compared to the scientific consensus that cigarette smoking causes cancer. This consensus has resulted in both a change in attitude by the general public and a change in laws regarding cigarette smoking. A comparable change is necessary to respond to the scientific consensus on climate change. Multiple studies published in peer-reviewed scientific journals show that 97 percent or more of actively publishing climate scientists agree: Climate-warming trends over the past century are very likely due to human activities. In addition, most of the leading scientific organizations worldwide have issued public statements endorsing this position. The following is a partial list of these organizations, along with links to their published statements and a selection of related resources. The report then goes on to cite statements from several organizations and includes this list of almost two hundred organizations which take the position that climate change has been caused by human action. 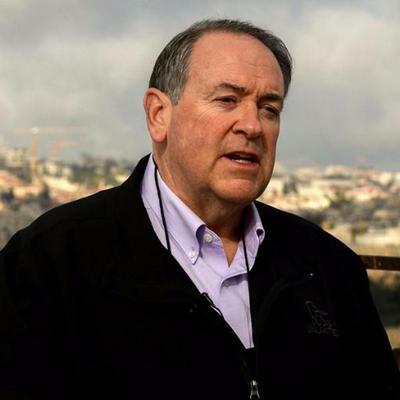 Considering that Huckabee is not the only member of the religious right running for the Republican nomination, maybe the candidates should be asked about slavery, and perhaps other aspects of Biblical law, at the next debate. They might have to do something to keep the debate lively with Donald Trump threatening not to participate if he does not get his way on the rules.